Insel Air is offering a special discount on air from Miami to Bonaire commencing now through June 19. The price is 280.00 plus taxes. To celebrate this air special Caribbean Wind & Sun is offering 5% discounts on select packages for bookings made before Feb. 25th for travel before June 19th. Call 800-219-0118 for details. 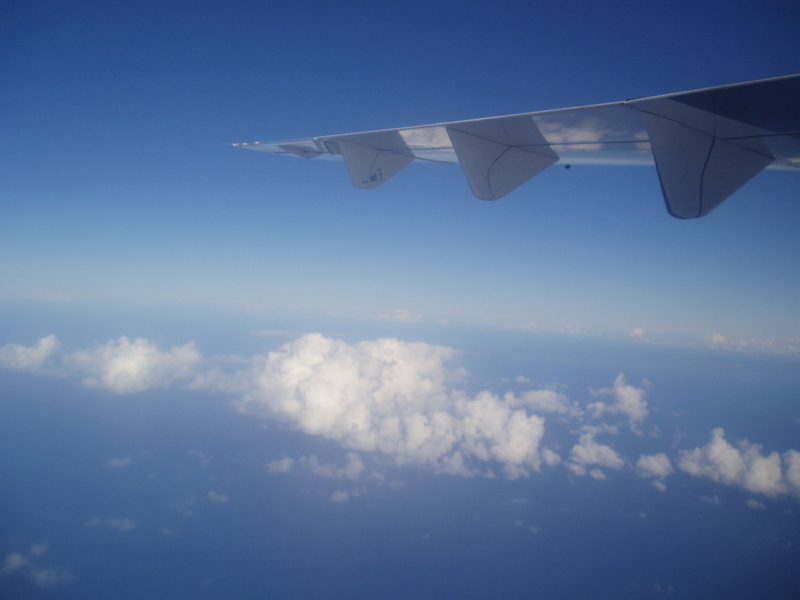 This entry was posted on February 24, 2010 at 3:49 pm and is filed under Getting to Bonaire, Where to Stay. You can follow any responses to this entry through the RSS 2.0 feed. You can leave a response, or trackback from your own site. The number posted can’t be reached from my dialing area (in Canada). What is the regular number?